Click here to view previous stories. By submitting an image you agree that you have the full rights to this image and giving permission for us to use the photo on this blog and various social media channels with our Hope Story logo. Please be sure to upload a horizontal (or square) high resolution image. 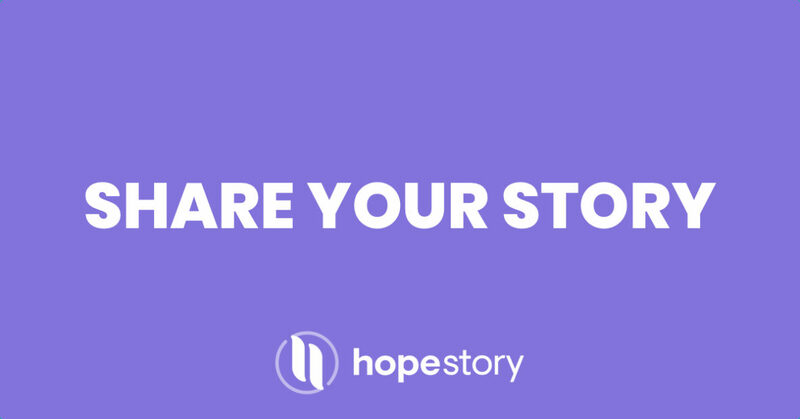 Are You Interested in Becoming a Hope Advocate and Using Your Story to Help Families Whose Child Has Just Received a Down syndrome Diagnosis?